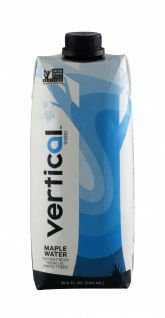 Vertical Water, which is one of the pioneers of the nascent maple water category, has been given a refresh to its packaging and messaging. First, let’s talk about what hasn’t really changed: the liquid. It’s still made with maple water that’s sourced from U.S. maple trees, which is the product’s sole ingredient. Using an aseptic package eliminates the need for preservatives, which is a plus in terms of keeping the flavor as pure as possible. The flavor is light and refreshing, with a subtle sweetness that has a faint maple note (maple syrup being made from highly reduced maple water). 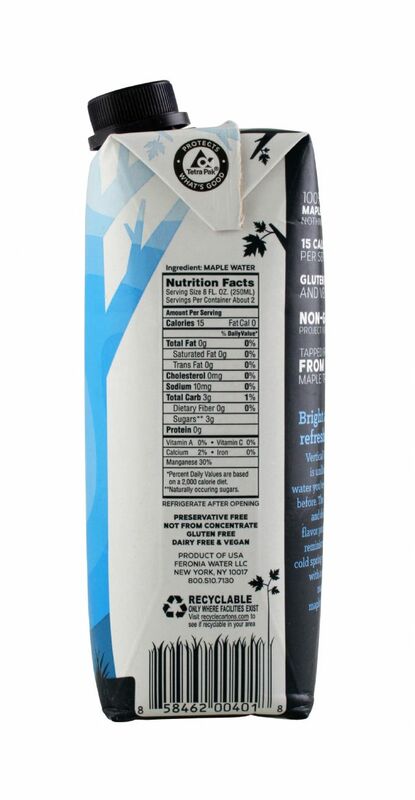 While it’s definitely thirst-quenching, we still disagree that this is “the next coconut water” and feel as though low-calorie and low sugar refreshment is still what maple water is all about (it has about 30 calories and 6g of sugar per carton). Looking at the outside, the new design is polished and more vibrant looking. 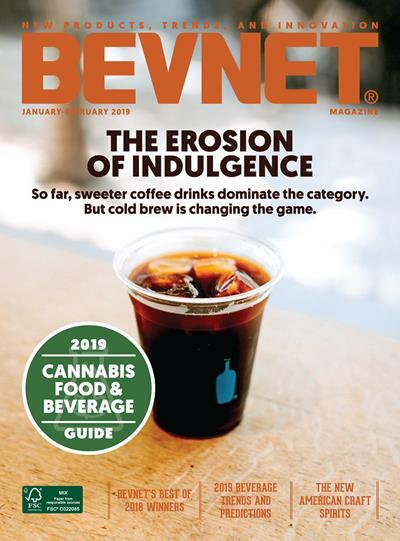 The company has added non-GMO verification, which helps with marketability, while the front does a better job getting the eye to quickly focus on “maple water.” In addition, the company has added “Tapped Fresh from US Maple Trees,” which is a nice way to sum up the product. 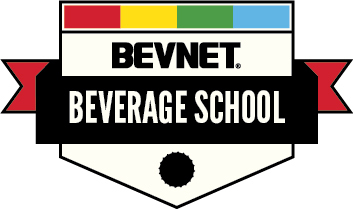 And while we still don’t think that this is a coconut water replacement, calling out the fact that it’s a product sourced in the United States is a smart move (and one we’d consider touting even more). Overall, we think there’s still a lot of work to be done to develop the maple water category, but Vertical Water’s latest update definitely feels like something that will help this brand continue to be a key player.